We’re pleased to announce that E-Motion is now stocking SEV eTricks electric bikes. They are like nothing we’ve stocked before & can’t wait to find out what you think. We currently have a demo model in-store available for you to test out & enjoy! 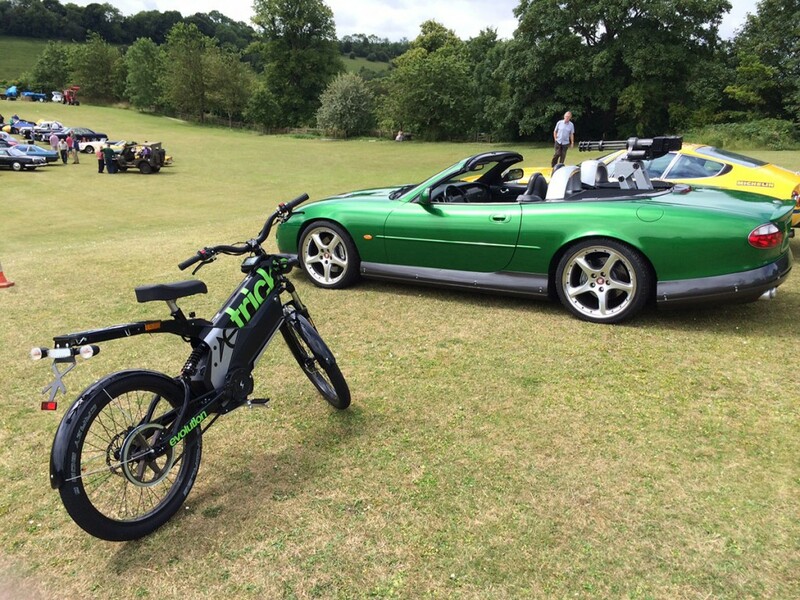 Recently we visited the Naunton Fete & Classic Car Show and took the eTricks along with us, check out the photos below. 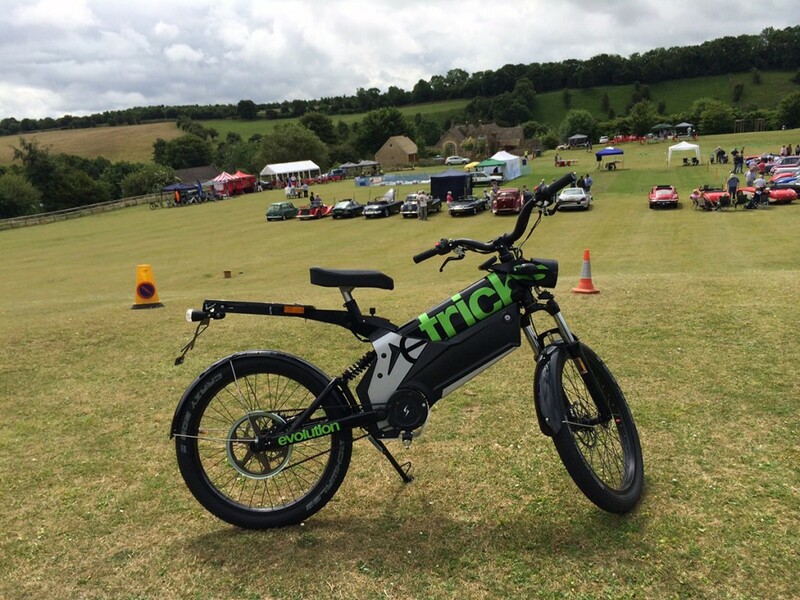 This entry was posted in News and tagged E-Motion EVC, Electric Bikes, eTricks, High Speed, SEV, South West, Swindon, UK by James. Bookmark the permalink.